Rescheduled from February. 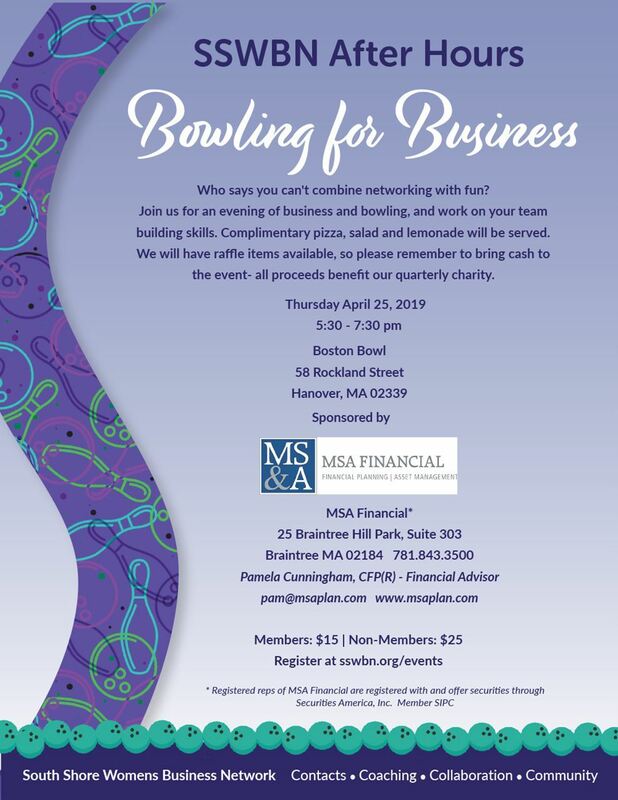 Join us for a fun and interactive evening of networking, team building and bowling! We will be serving pizza, salad and lemonade - a great complement to our networking and of course, bowling! 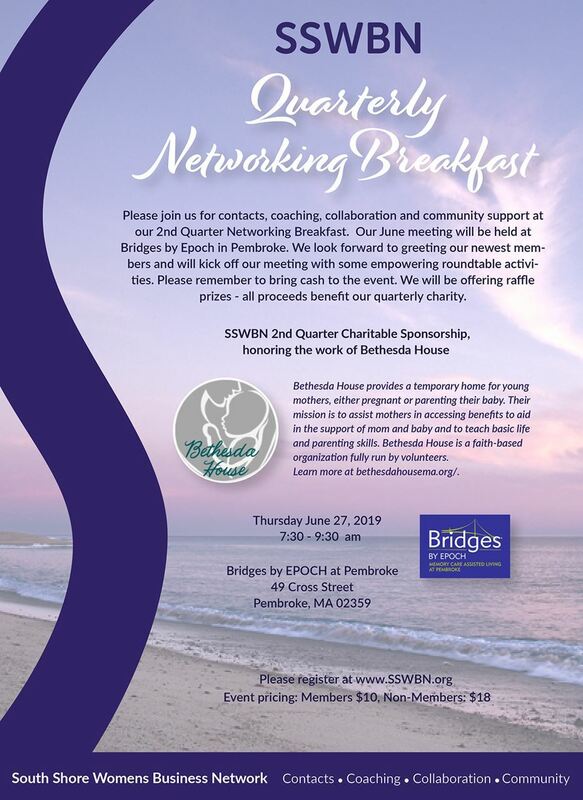 Be sure to bring cash for the raffles - all proceeds benefit our quarterly charity, Bethesda House. We all need a "team" to be successful. Who do you need to join your team to grow your business? 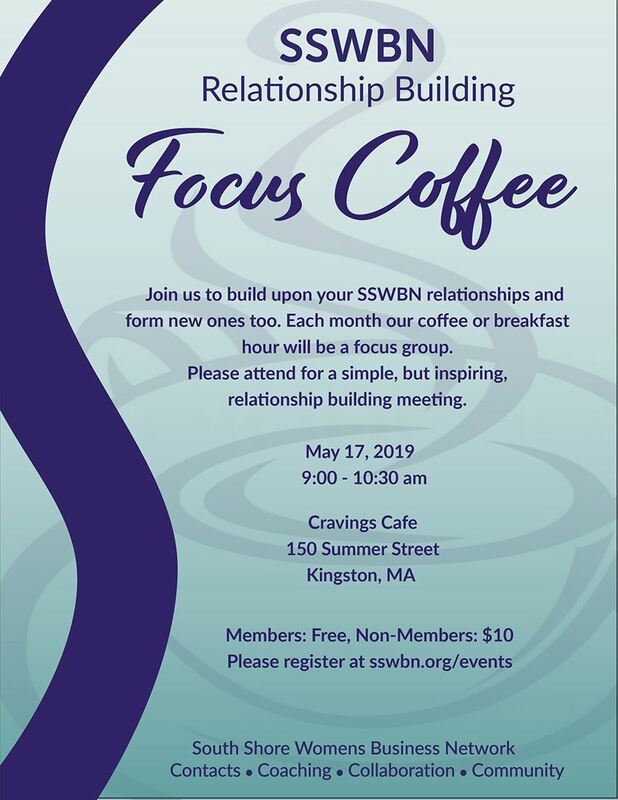 Join us for an evening of networking and brainstorming. Please remember to bring cash to the event. We will be offering raffle prizes - all proceeds benefit our quarterly charity. 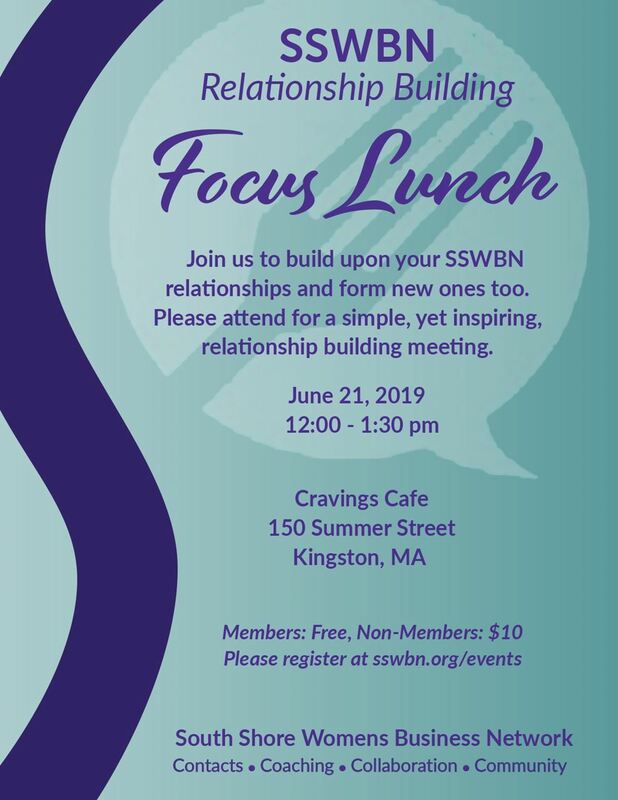 April 19, 2019 Lunch Focus Group - Sold Out! January 31, 2019 Business After Hours: Winter Warm Up! December 06, 2018 Business After Hours: Networking Holiday Shopping Night! November 06, 2018 Morning Mixer: So much to be grateful for! July 19, 2018 Lunch Focus Group: What's Your Plan? 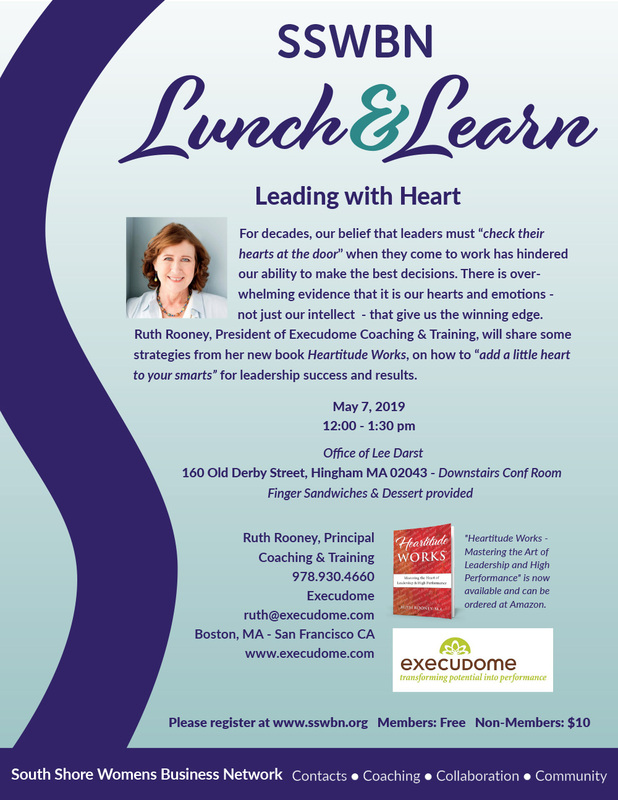 April 10, 2018 Lunch & Learn: How Do You Define Being Organized? October 19, 2017 Networking With A Twist @ Painting With A Twist! August 06, 2014 Summer After Hours - Garden Party!